Ask most pet owners and they will say their animal is like their baby. 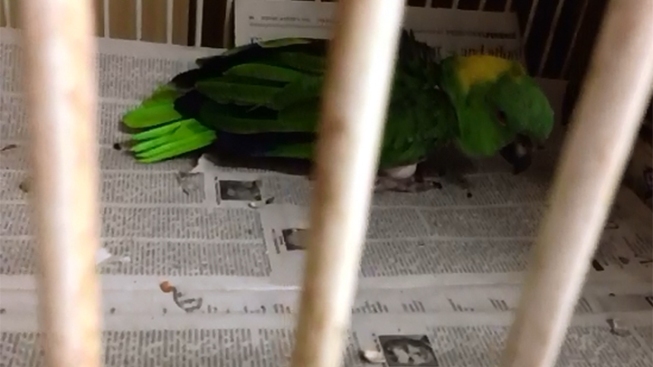 However, Kermit, a yellow-naped parrot belonging to a Farmington, Conn., woman actually sounds like a baby. Linda Nadeau shared this video of her pet and said Kermit sits on an egg and cries like a baby.